Our custom neoprene backed car seat covers are designed to fit every popular model of car, van or truck. They do not get hot in the summer or cold in the winter. They are completely waterproof and fit your seats like a glove. We manufacture our seat covers in the USA using the finest materials. We offer color combinations to match most car interiors. These seat covers are easy to install and use high quality quick connect fasteners and Velcro. They are designed with separate covers for head rests and arm rests. Our neoprene has nylon bonded to both sides for easier installation, better fit and ultimate protection. We use only the best quality CR 100% neoprene. Others use SBR imitation neoprene. Whether you are an auto enthusiast or someone who just sees their vehicle as a mode of transportation, keeping a clean, well-maintained car is usually important. Cleaning up dirt and spills doesn’t have to be challenging and preventing “fading” of color over time doesn’t have to be expected. So for those interested in keeping a well-maintained vehicle interior, let us introduce you to custom car seat covers. Custom car seat covers are incredibly easy to clean. Not only are they removable for extreme deep cleans, but they are also easy to clean while on your actual car seats. In fact, Wet Okole makes some customized products to clean our custom car seat covers. This includes a shampoo, an odor eliminator, and surface protector. These three products make keeping your neoprene car seat cover, hassle-free. When we say our car seat covers are custom, we mean it. These are not a generic, one-size-somewhat-fits all car seat cover. We have created car seat covers that fit the actual make, model, and year of your vehicle, including the types of seats you have. Just use our website to match the seats that you have! Having a unique car is pretty difficult when you only get to choose one of a few factory defaults for your interior. With Wet Okole custom car seat covers, you have a vast array of options to choose from including a variety of primary and accents colors, as well as patterns and logos. Seriously, you will struggle to find someone who chose the exact same custom car seat covers that you did. The main reason to get a custom car seat cover is to protect your car’s seats from the elements. 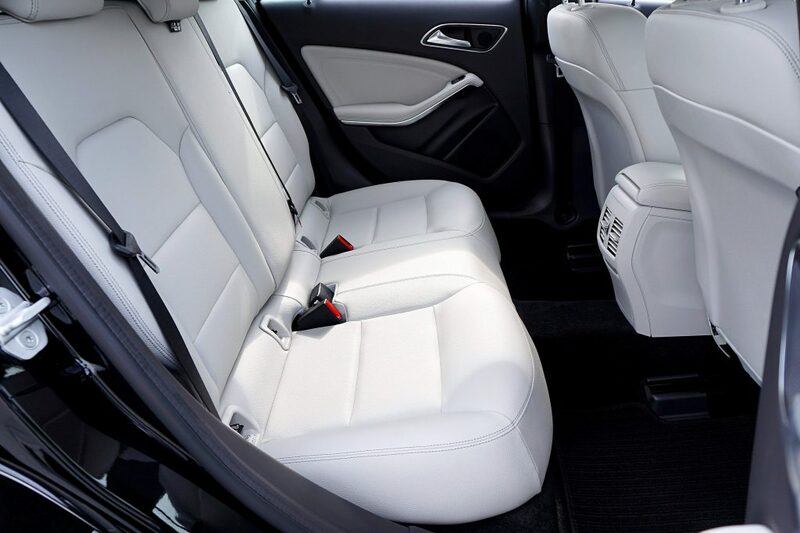 All of the dirt, mud, sand, crumbs, liquids, and scratches that occur on your car’s upholstery and be prevented by using one of our custom car seat covers.